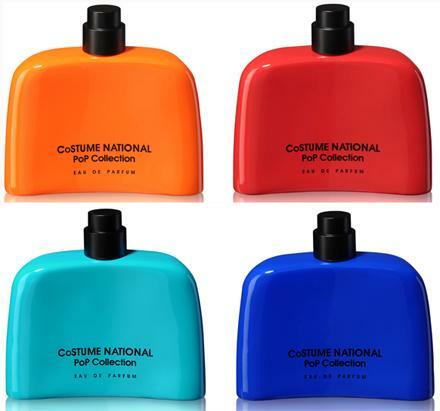 Pop Collection is a perfume by Costume National for women and was released in 2011. The scent is floral-fruity. It is being marketed by Beauty San. 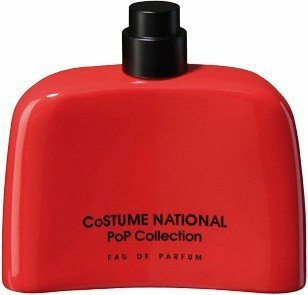 The bottle of the fragrance is available in four different colors which are also used in the women's fashion collection of Ennio Capasa. They are: turquoise, orange, red and blue. 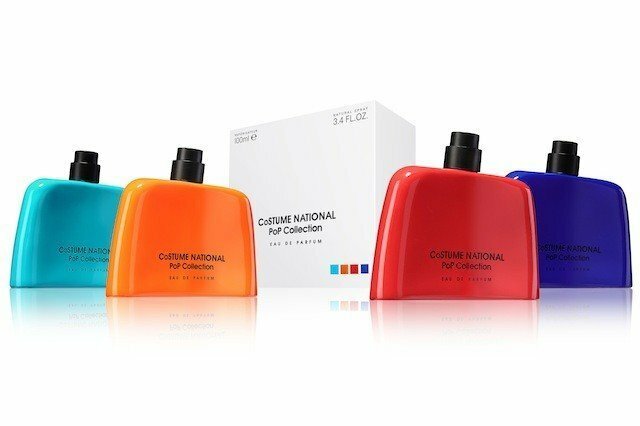 The color of the bottle is revealed only after opening because the packaging is completely white. 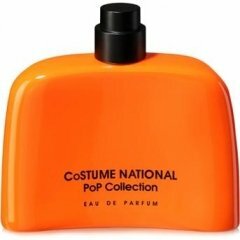 Write the first Review for Pop Collection!